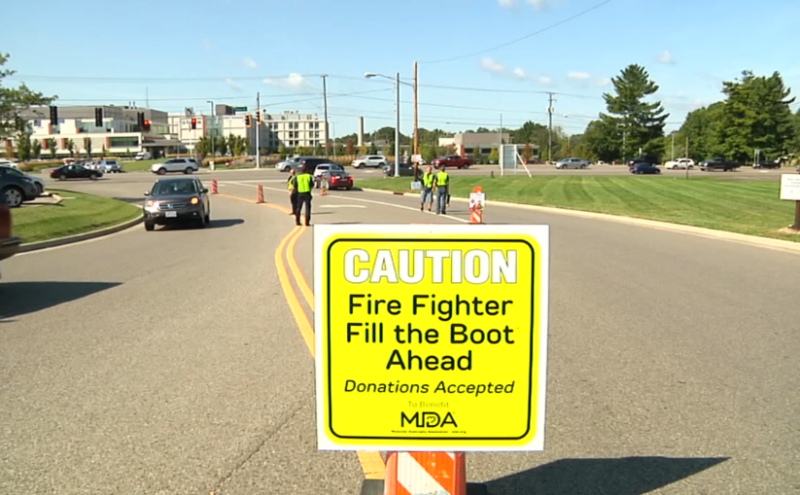 The Fill the Boot Fundraiser takes place Friday (today) in Zanesville. The annual campaign, hosted by Zanesville Firefighters was supposed to happen last week, but was cancelled due to heavy rains. The goal is to raise nine-thousand dollars for the Muscular Dystrophy Association. You will see firemen at the intersection of Zane and Underwood Streets from 10:00 am untl 4:00 pm asking motorists who are stopped at the light for a donation.